Most vehicles today are run by highly technical and advance computer management systems. 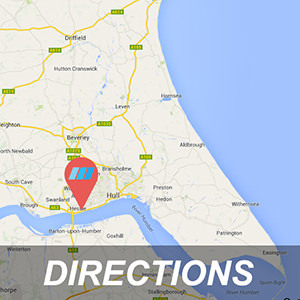 Here at AutoLogic Hessle our technicians pride themselves at offering a complete fault finding service. 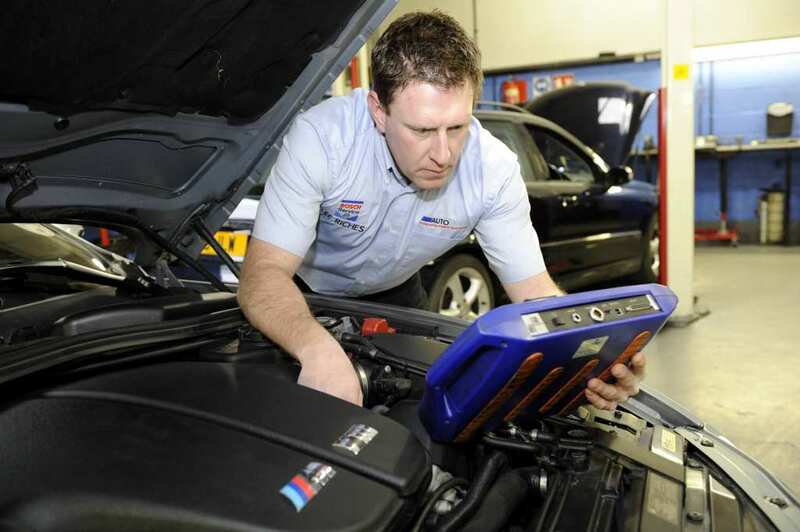 Using the most up to date range of dealer level diagnosis equipment for all your German car needs. 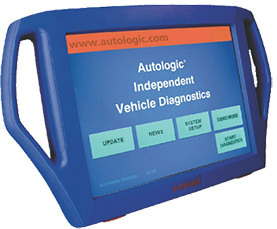 AutoLogic Hessle have invested heavily in diagnosis equipment for the German car markets such as BMW, Porsche, Mercedes, VW and Audi using Autodiagnosis, Piwiz, Vag Com, Snap On and Bosch KTS.  Ensuring that we only diagnose and repair the necessary parts needed to rectify your vehicle, keeping the cost to a minimum and your vehicle on the road. We pride ourselves on offering our customers a better more cost effective service than you would receive from a main dealer.